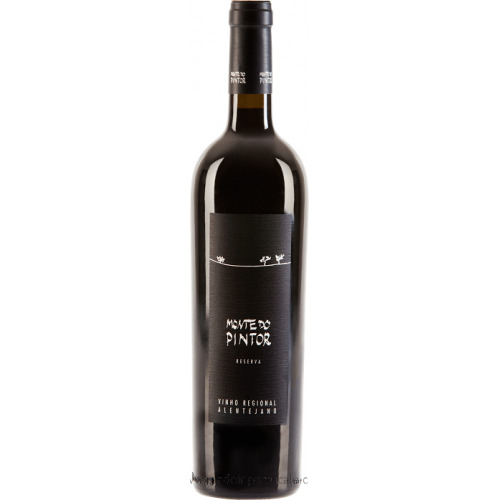 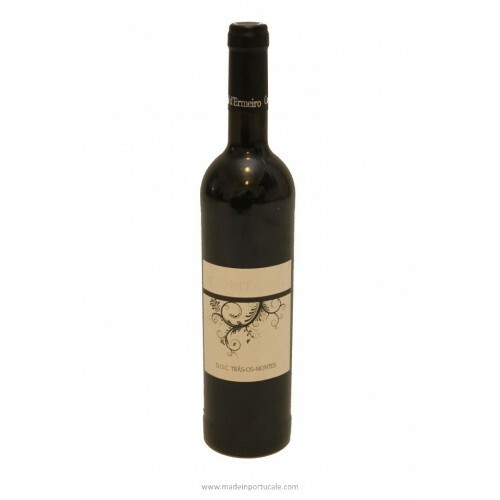 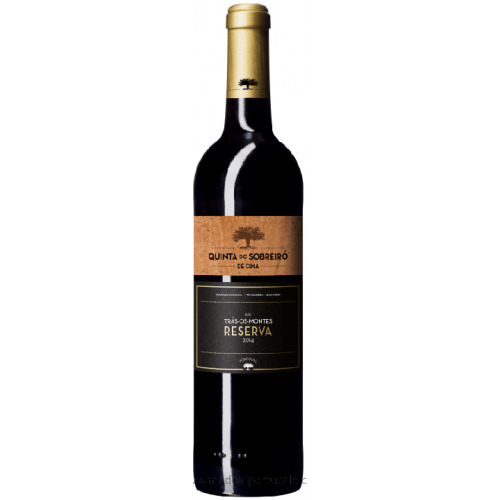 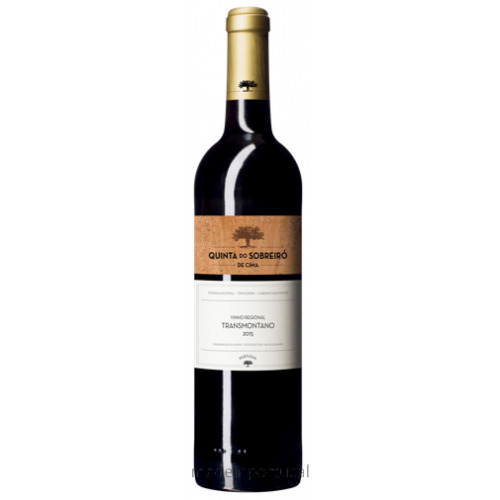 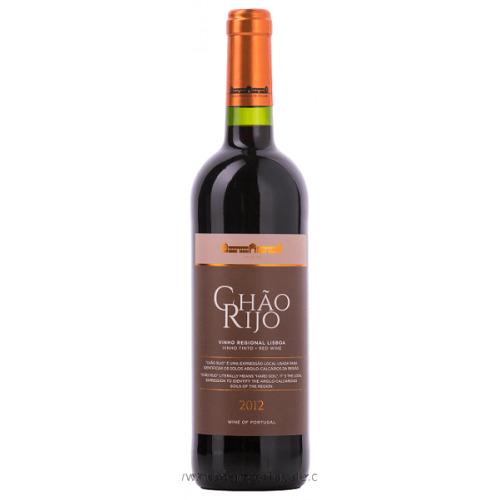 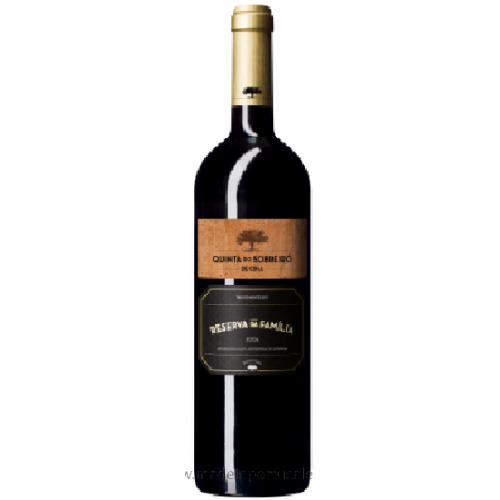 D. Graça Douro - Grande Reserva - 2009 - Kabaz, Lda. 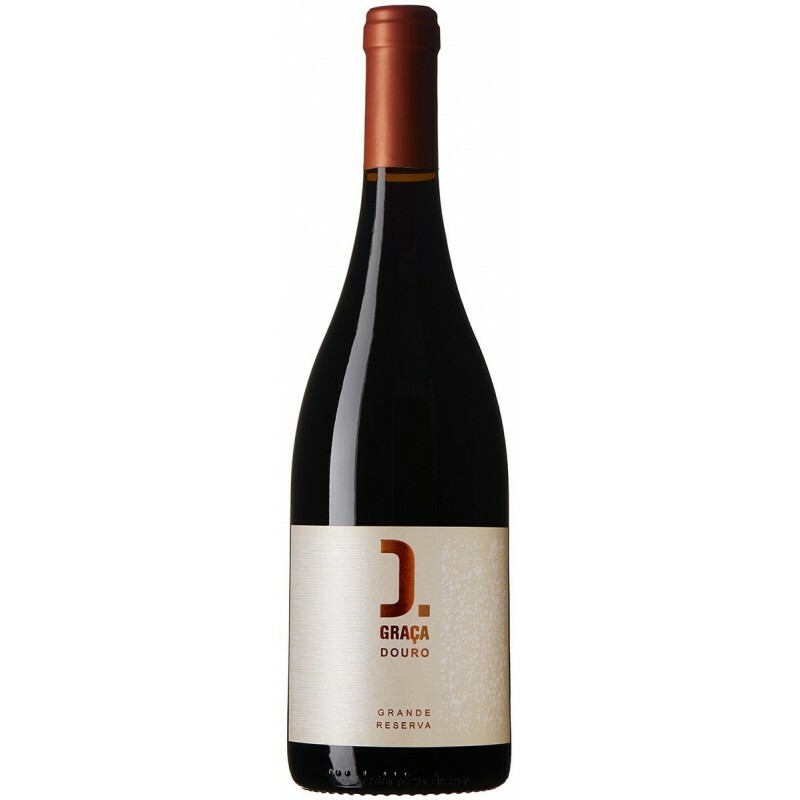 Tasting notes Ruby red color, loaded. 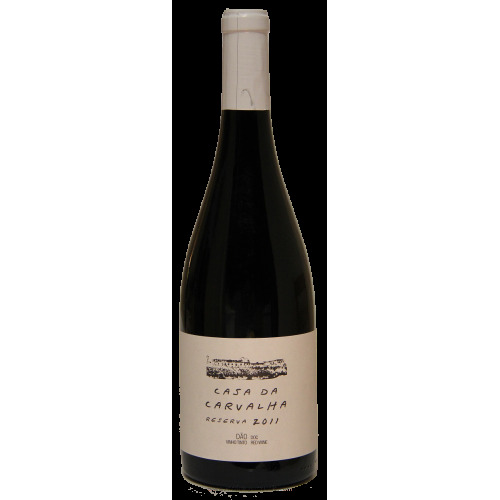 The aroma thrives by some exuberance of the very ripe fruit and notes of fruit compote, fresh hay, wet earth, vanilla and spices. 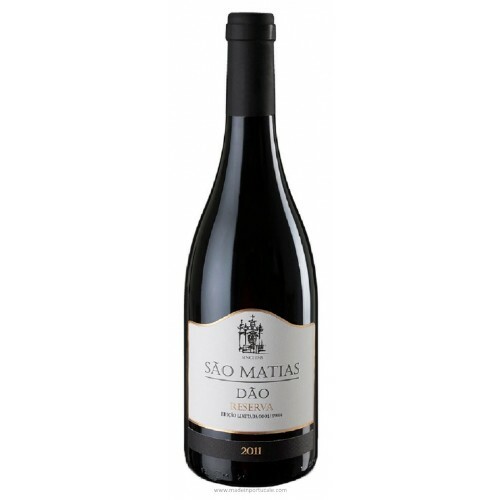 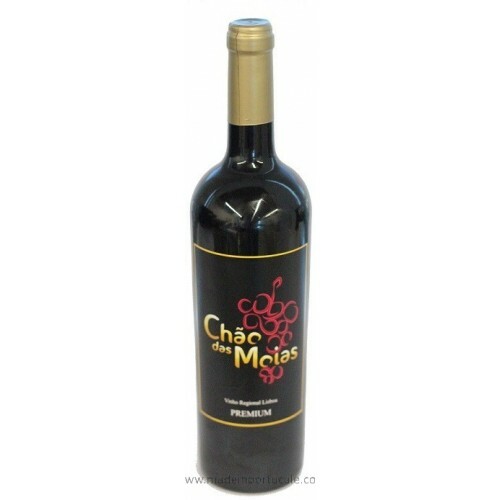 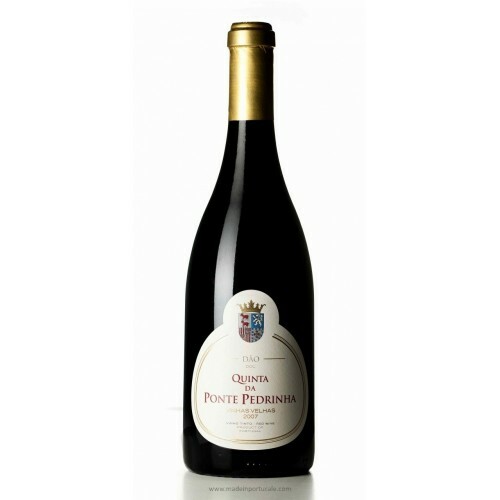 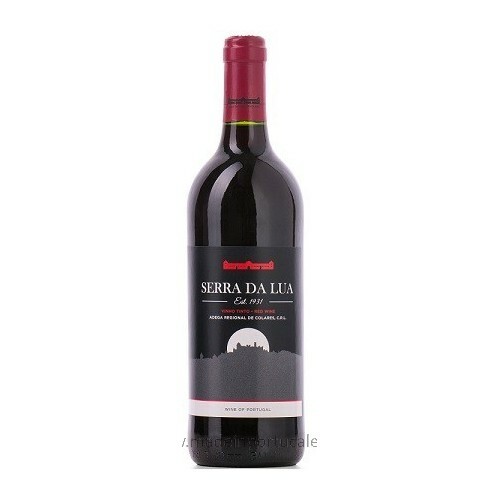 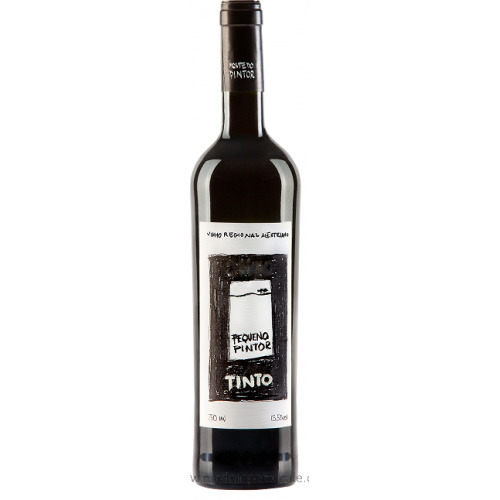 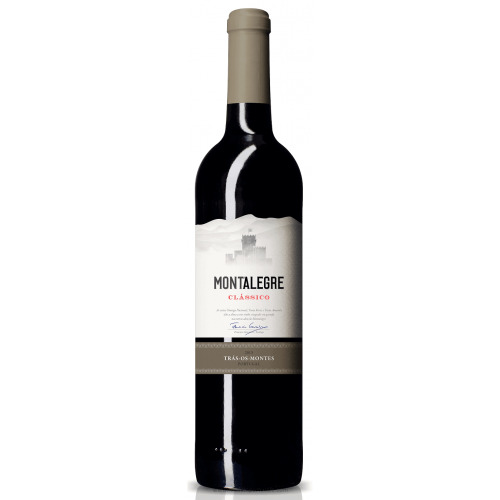 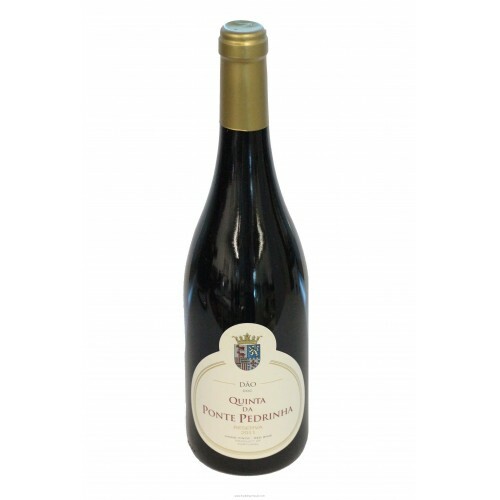 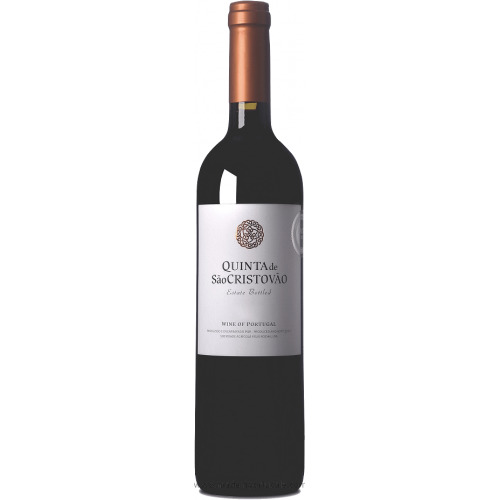 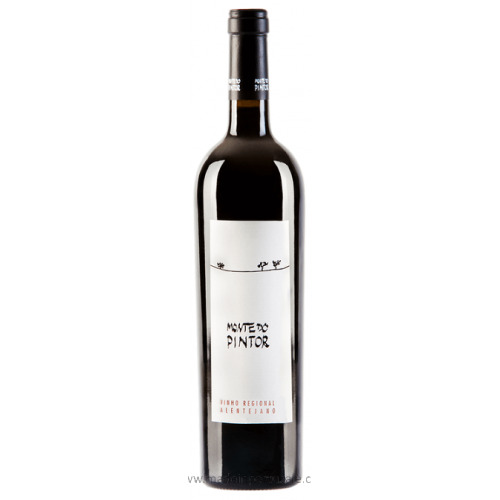 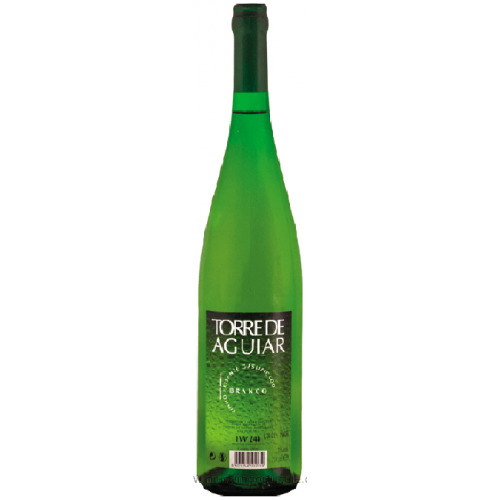 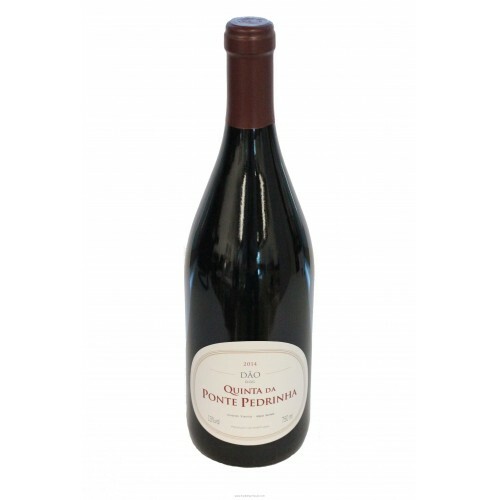 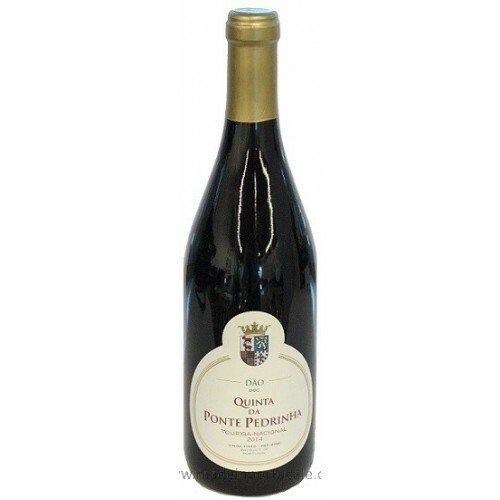 Palate In the mouth, it surprises by the vigor, velvety texture and aromatic richness, in an attractive and modern set.